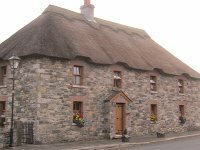 Built primarily from wood, stone and thatch, An Maide Bán is an attractive mix of traditional and modern. 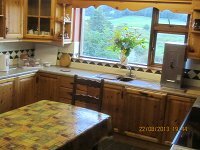 It’s relaxed atmosphere and basic appliances make it an ideal accommodation for a self-catering break or a longer stay. 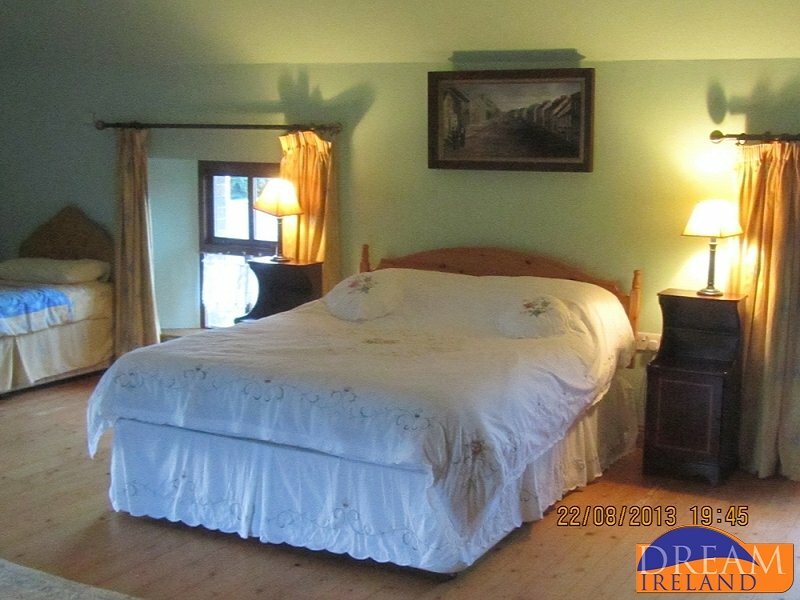 The house has 3 large bedrooms, sleeping up to 7 and an upstairs bathroom. Linen and towels are provided. 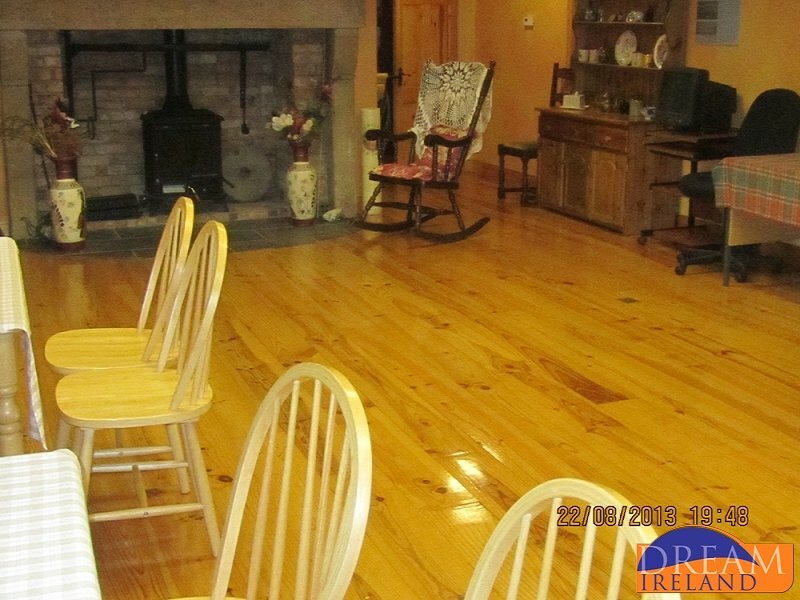 Welcoming wooden floors and warm colours add to the ambience. 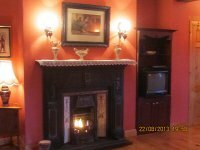 The comfortable sitting room with its gas fire for your convenience and a large downstairs and spacious reception rooms/ dining room offer opportunity for many styles of holiday. 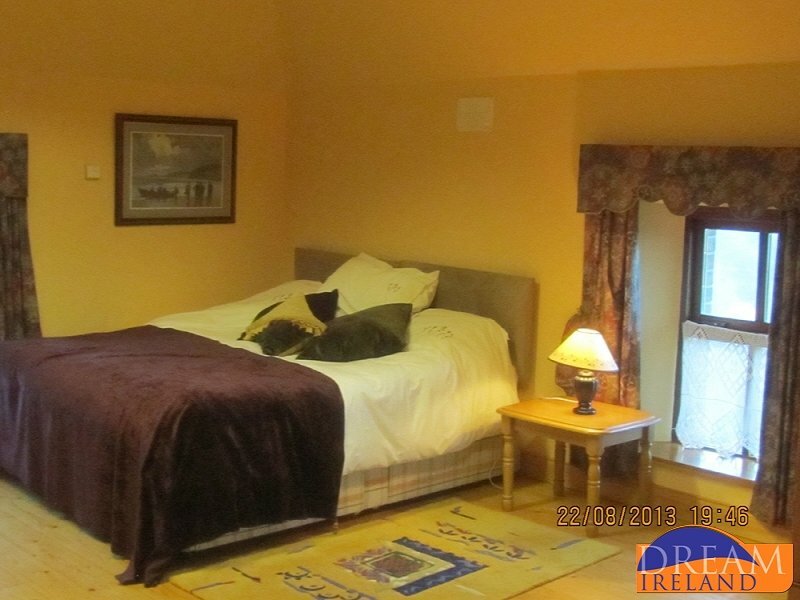 There are also downstairs toilets and a shower facility. 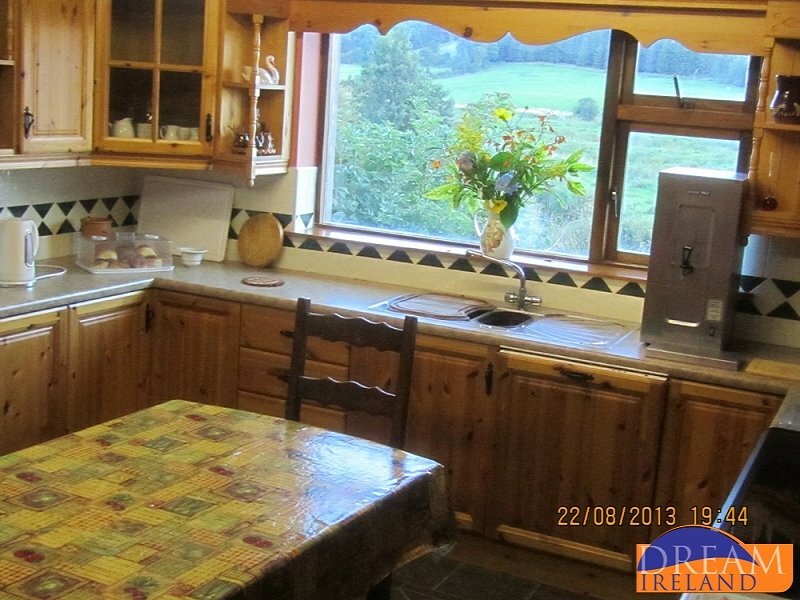 The bright airy kitchen, fully equipped, makes catering hassle-free and enjoyable. 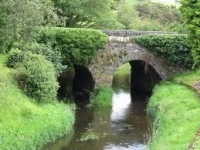 It overlooks a unique view of the beautiful curragh which is preserved for its rare species of the dragonfly and runs along the Maudabawn River. The garden is spacious and secure – ideal for barbeques, children playing or relaxing. 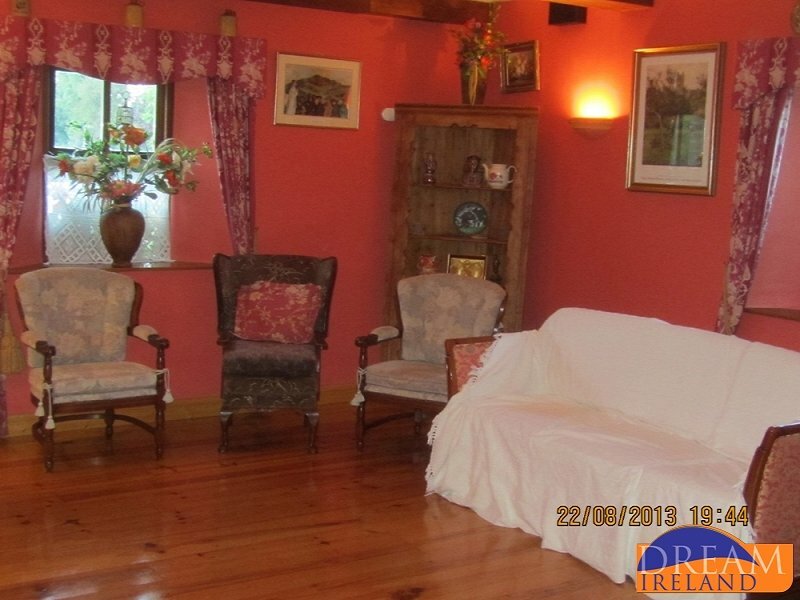 The house is situated along the Annalee River and is approximately 10 minutes from Cootehill Town. 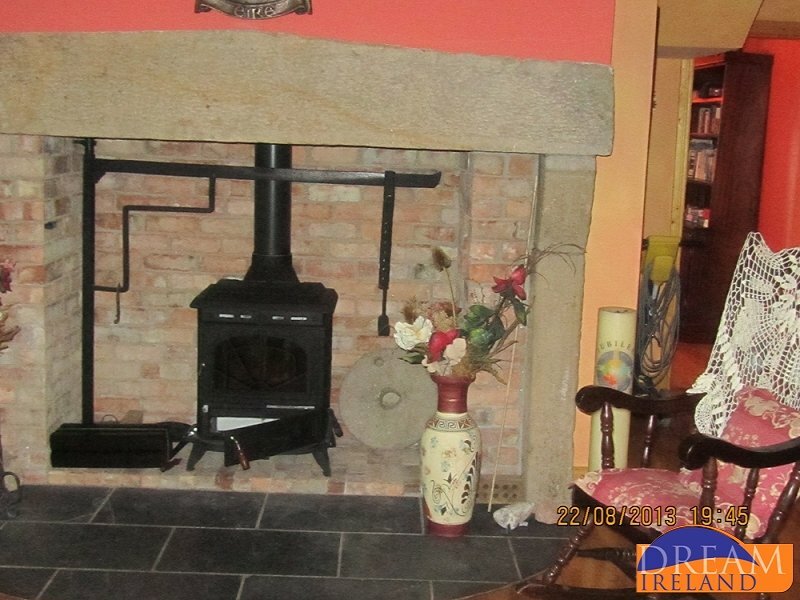 Local amenities include a shop, gym and a pub all within walking distance (100m). 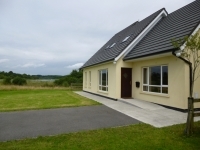 Country walks nearby, fishing and beautiful Drumlin scenery. These rolling hills feature beautiful views, walks and hill climbing and cycling. Heritage and history guide available. * Electricity is charged at €6.00 per day (May – November inclusive) and €8.00 per day (December – April inclusive). This is payable in cash to our Supervisor onsite. Maudabawn is a rural area set in the heart of the drumlins. 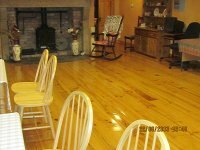 This picturesque area offers many activities in a peaceful and quiet environment. 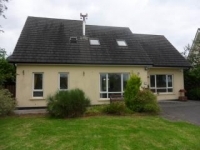 Within walking distance there is a shop and filling station, a pub, a gym and tennis courts. 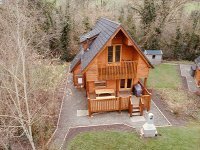 Maudabawn Chapel is directly across from the property and it’s beautiful Grotto Park with restored mill provides a lovely backdrop for a stroll or perhaps a wedding or other family occasion. 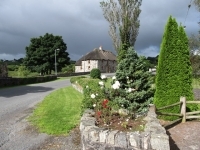 Popular Activities in the area include; fishing, walking and cycling. 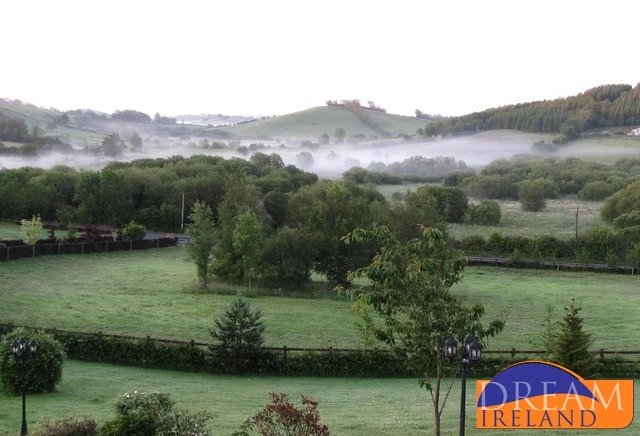 The geography of this Drumlin region provides many hills which are delightful to walk, you might even happen along a Neolithic ringfort or ancient burial tomb!! Fishing in the numerous lakes is well resourced and much local knowledge is available. Billy Fox Memorial Park, Bellmount Forest and Dún a’ Rí, Forest Park are all in the vicinity. 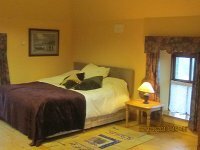 A short drive away (6km), Cootehill has a wide-range of facilities ,including Bellamont House and Forest Park ,home to Charles Coote, Tanagh Adventure Centre, Errigal Country House Hotel, Halton’s River-side Park, and a variety of shops, pubs, library, cafes and many churches and historic sights. 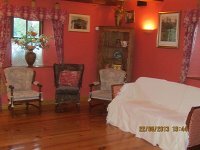 Gallonray House is only a few short kilometres from An Maide Ban. It provides lots of outdoor and indoor activities as well as a gym and fitness centre. Visit www.gallonrayhouse.com for more details. 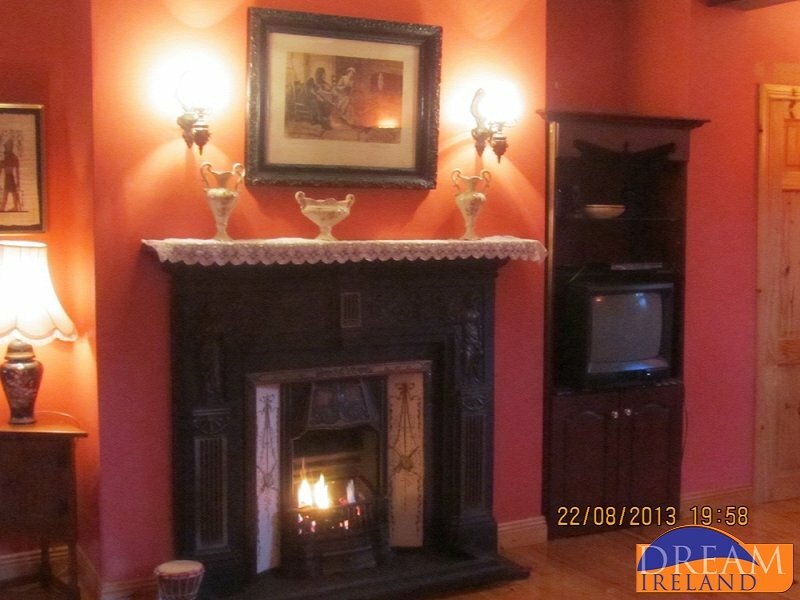 • Approximately 1 and half hours from Dublin and Belfast. • From Dublin – Follow the M1for Belfast, exit for Ardee and travel towards Ardee. At second roundabout take the N2 to Carrickmacross, next exit is R178 for Shercock. Exit the R192 in Shercock for Cootehill. After approx. 7kms. take a left turn for Maudabawn. Travel 2kms. 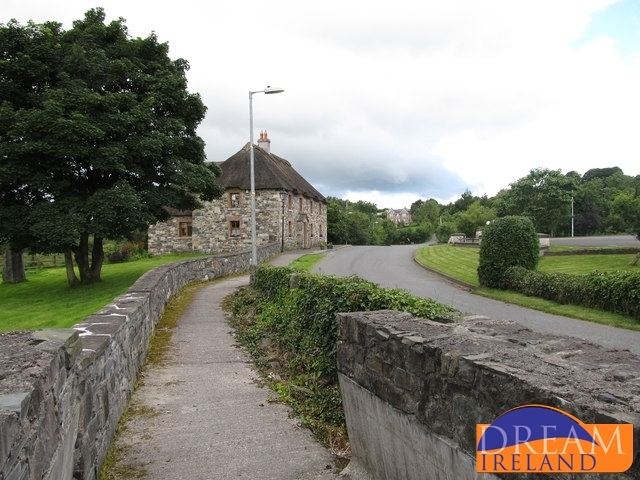 Past Gallonreagh House and on to An Maide Bán on your left, opposite Maudabawn Church. • From Belfast – travel on the M1 toward Craigavon, take A3 to left for Armagh/Monaghan. Through Monaghan and then take the R188 for Cootehill. 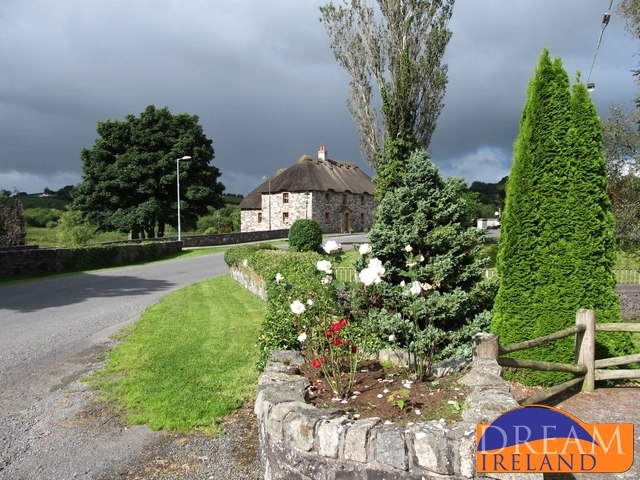 Go through Cootehill town and take the R191 towards Bailieboro.after 7kms. approx., you see a sign for Killarue Furniture Stores, take left, travel 1km. to An Maide Bán on right, opposite Maudabawn Church. 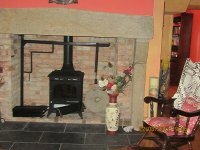 Beautiful cottage, stunning location, it more than met our needs and I would love to stay again.